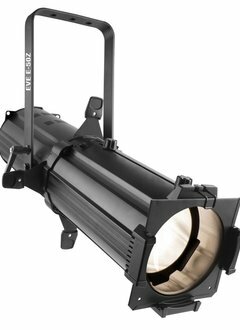 EVE E-50Z is an LED ellipsoidal that shines a hard-edged, warm white spot designed for mobile and installation applications. 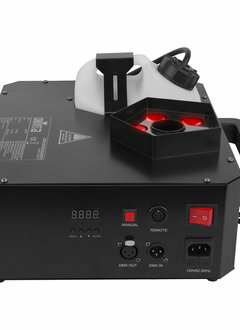 It features D-Fi™ USB compatibility for wireless Master/Slave or DMX control. 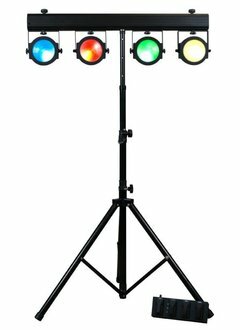 The Dotz TPar is an LED Light Fixture from ADJ that offers smooth color mixing using state of the art TRI COB LEDs. 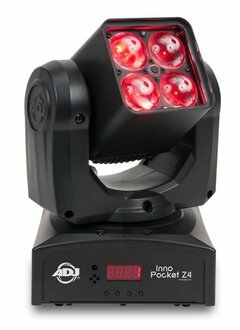 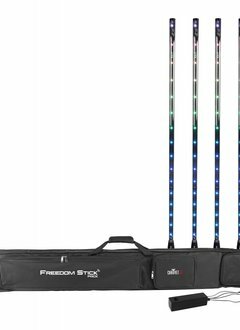 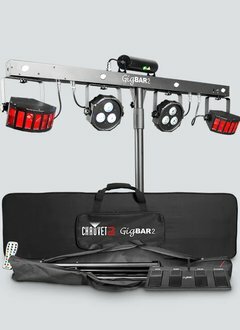 It creates wash lighting, pixel mapping, pulse, and strobe effects for any event.